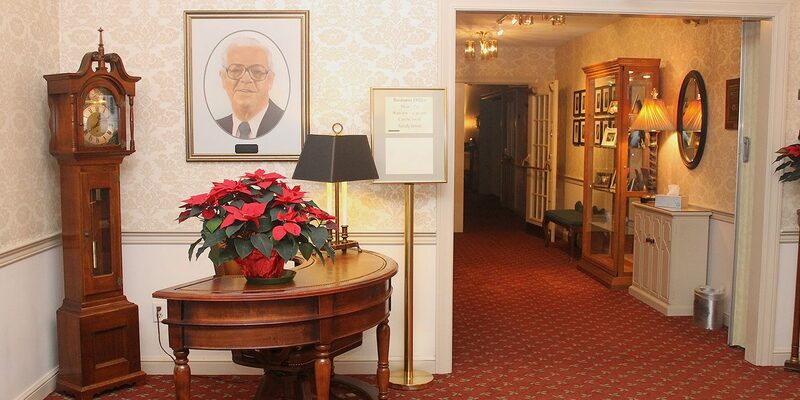 New Castle, PA Funeral Home & Cremation | R. Cunningham Funeral Home & Crematory, Inc. 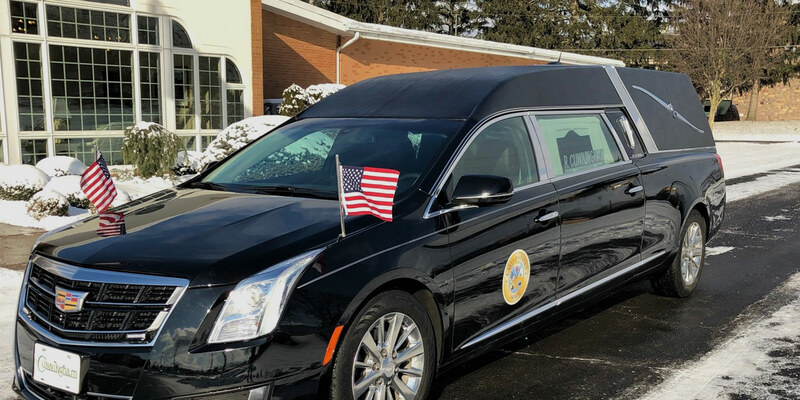 When you have experienced the loss of a loved one, you can trust R. Cunningham Funeral Home & Crematory, Inc. to guide you through the process of honoring their life. 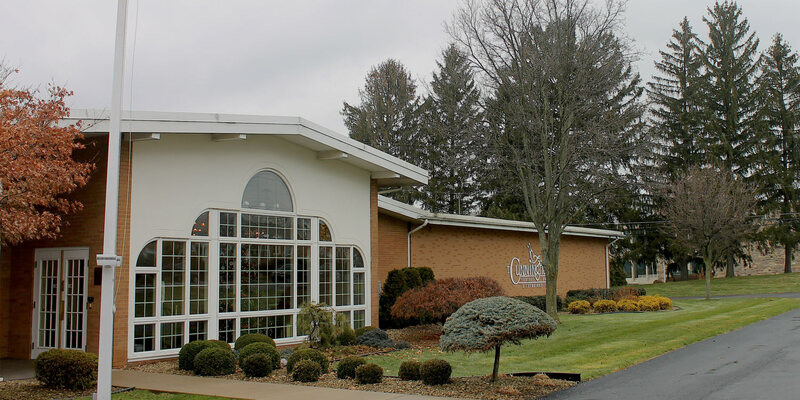 At R. Cunningham Funeral Home & Crematory, Inc. we pride ourselves on serving families in New Castle and the surrounding areas with dignity, respect, and compassion. Our staff is experienced in a variety of funeral services and can help you celebrate your loved one no matter your religion, culture, or budget. 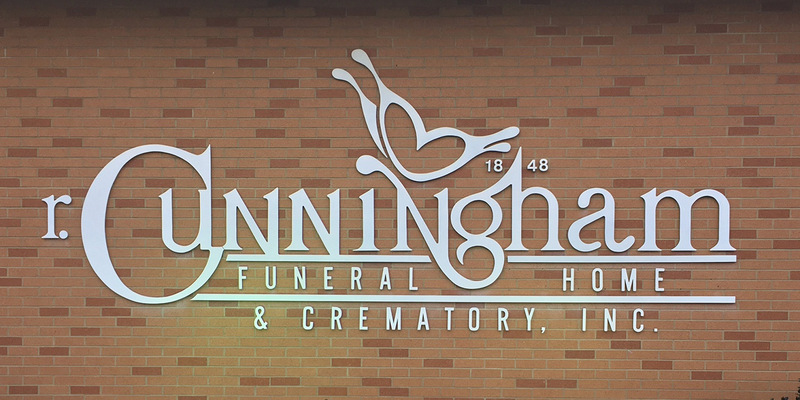 R. Cunningham Funeral Home & Crematory, Inc. is dedicated to providing personalized, professional, and compassionate services to your family. Our goal is to lessen the burden on your family so that you can focus on celebrating your loved one's life and beginning your grief journey. Hear what other families have said about our services and get to know our experienced staff. Since 1848, we’ve helped clients in and around New Castle, PA with an outstanding tradition of quality, excellence and value. 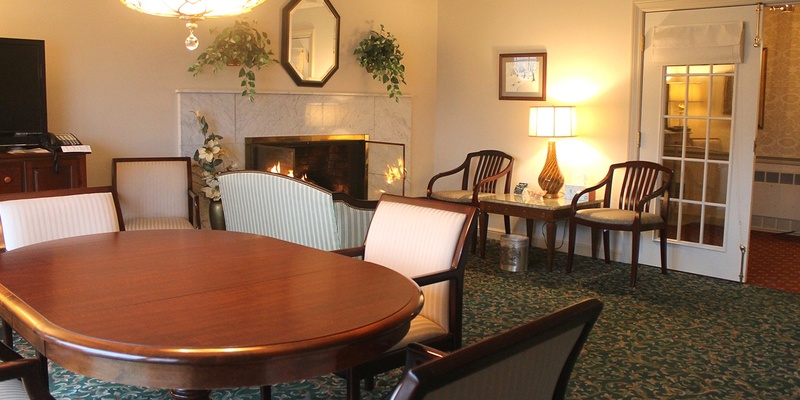 We, at the R. Cunningham Funeral Home & Crematory, Inc., know that the people of our community have many different options when the time comes to plan funeral services. We are honored to have the ability to service those needs. We strive for excellence for every family that we are given the opportunity to serve. Our family can trace it's roots back to 1848 when a simple cabinet maker became the town's mortician. The Cunningham's have remained in the industry, while spreading to different counties, and are proud to have their 6th generation working in the New Castle location to this day. We remain family owned and operated and have always been embedded in our community. © R. Cunningham Funeral Home & Crematory, Inc.